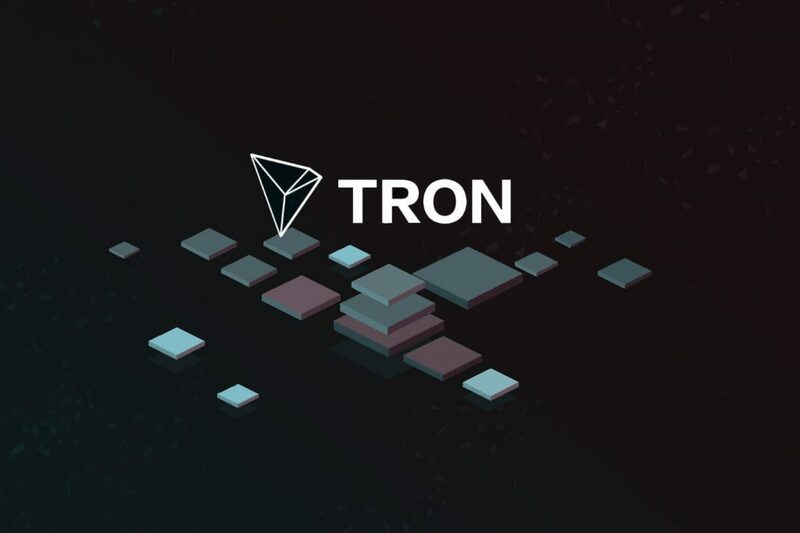 Having entered the TOP-10 coins, TRON has aroused among community a growing interest to entertainment. This interest is logical, because TRON as a tank, or as World of Tanks, rushing ahead for several weeks. 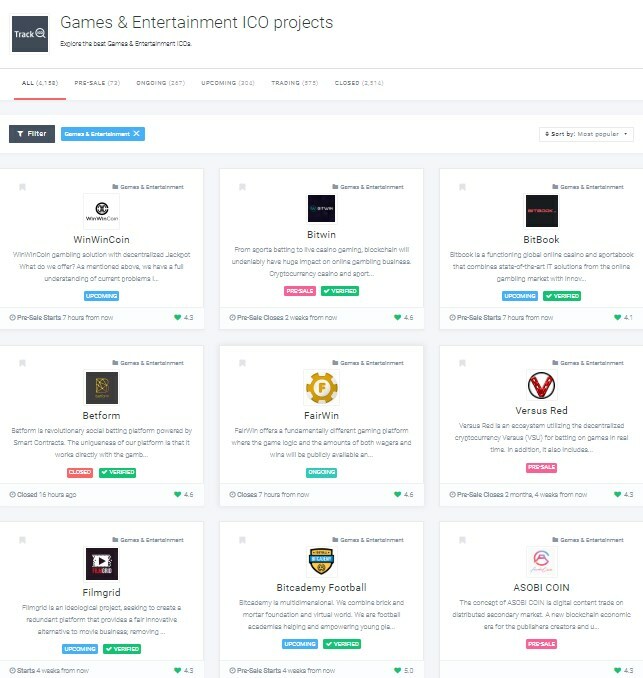 Perhaps it is gaming industry as one of the growth points of the crypto market now. Along with with the stablecoins led by Tether and with the finances that Ripple captured. A simple and understandable explanation for investors from the category “How did I not realize it before?” Well, indeed, the recipe for political and economic success was invented two thousand years ago – “Bread and circuses”! Finances are the bread, where Ripple and the budding Stellar are firmly established. But on the part of the circuses, we have missed something. Probably, amid the depressing fall in the market, there was no time for entertainment. And in vain! People didn’t care! Meal’n’Real! Entertainment remained in favor with people. Therefore, when the TRON took off, the community began to twitch. Discussions started: pump – not pump, buy – don’t buy? Well, how to buy it, if for a year the price of the token has dropped 10 times? And how not to buy it, if it has grown 2.5 times since the end of November 2018? And capitalization more than doubled. At the same time, everyone already has the painful memories of the past year, when entertainment blockchain projects were mushrooming. And each promised a revolution in the entertainment industry and the fabulous growth of the token. Due to what? Due to the fact that the authors of the content will receive with them a fair reward, and not lose from 30 to 75% of their income, as is the case with existing platforms. What happened to these revolutionary projects – we all know. But not with all. Therefore, the new entertainment ICOs appeared again. They promise participants that they will finally end the YouTube monopoly. Monopolist’s fabulous incomes excite the minds and push teams to look for happiness . Welcome, investor! The concept of industry development has not yet been settled. And the most important question is still hanging in the air. Whether the blockchain should be universal or specialization important for success? It would seem that Ripple proved that specialization guarantees success. But with entertainment content it does not work. We would like to introduce the TOP-5 leading gaming and entertainment platforms. 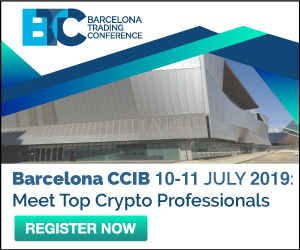 But in this case there is a risk of becoming like self-titled crypto-analysts and blockchain influensers who, as it were, objectively shill iron-promising projects as disinterested. And projects in a few weeks dissolve into space without a trace. In fact, in the promising area of entertainment today they rule three universal platforms – Ether, EOS and TRON. Although the latter is positioned as specialized, but at any moment everything can change, due to flexibility of CEO Justin Sun. See dynamics of market share according to Diar.co. As for millions TPS – this is still in the plans. But the speed of the platform was noted by all. At the same time community fear that the team, swimming in money, may simply drop it. And the project will stop, as it became with previous projects of Larimer. Experts consider buying BitTorrent as the most powerful PR campaign. It is argued that this is exactly PR, and not the development of the project. Like, the times of the torrents are over, acquisition will not of use for the project. The reference that simultaneously TRON acquired a huge base – also looks unconvincing. But at the same time the BitTorrent tokensale was superb: instead of 6 days from January 28 to February 3 it ended in one day. BTT Token has already shown 4x. The fight for the entertainment segment is serious. Here, all means are good. And it seems that TRON wins it. In any case, Justin Sun managed to create such an impression. How long will it last? While TRON is rising due to hype and promises. All new influential partners willingly cooperate with it, including the leading companies from the NASDAQ list. It provides a growing customer base to developers. But will there be progress in the technical development of TRON? So far, it has been announced that there are 150 DApps, 300 smart contracts, 7 DEX, 1.5 M accounts and 2.1 M transactions per day in the network. What if the TRON technical solution is just a clone of the old Ether? 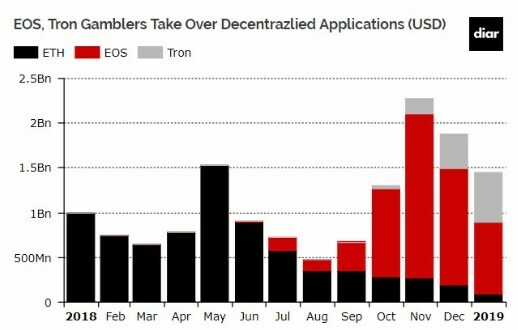 And how will TRON compete with Ether after hardfork? And with EOS? Which is definitely not plagiarism and is evolving. Previous Entry Lessons from Venezuela: Can Crypto Overthrow the Regime?